Update (2/11): Eurogamer has updated its original report, and says that “Bandai Namco’s Japan studio is also working on the project, with the intention it will now take the lead on its development while Singapore moves to focus on another Switch game”. The site does not elaborate further beyond this. However, Eurogamer now seems to believe that Bandai Namco Japan is the lead studio on Metroid Prime 4 as opposed to Bandai Namco Singapore. 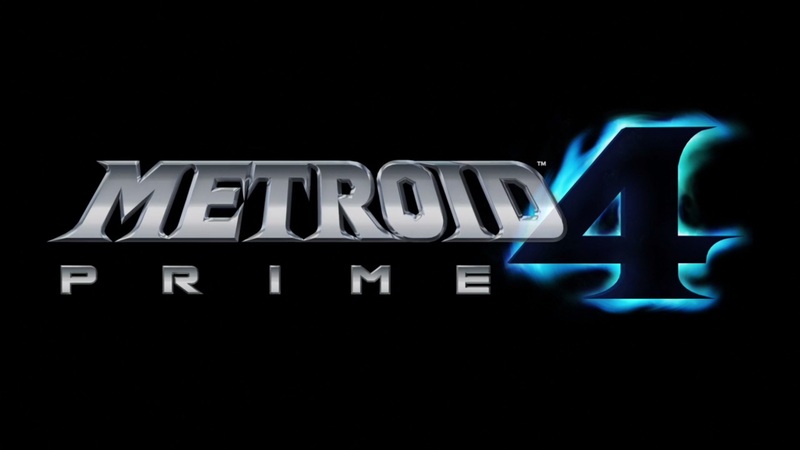 Original (2/9): Rumors of Bandai Namco working on Metroid Prime 4 picked up this week following a discovery on a LinkedIn profile page. This person listed an “unannounced IP (first person shooter/adventure exclusive to the Nintendo Switch)”, which would fit the bill for the project. Eurogamer now says that Bandai Namco Singapore is indeed behind Metroid Prime 4. The site’s sources say that they’re the “lead studio on the game in collaboration with Nintendo.” Bandai Namco Singapore has some talent from the now defunct LucasArts Singapore, who previously worked on the cancelled Star Wars 1313. Eurogamer goes on to say that Metroid Prime 4 is early on in development. A release this year might be unlikely, though perhaps Nintendo will tide fans over with something such as a port of the Metroid Prime Trilogy on Switch.